DotDev (.DEV) is a new extension being released in February 2019 and is best for developers. It’s perfect for start-ups, tech companies, developers and creatives too. Since .DEV is a part of the Google domain portfolio, it’s highly credible. It’s also highly searchable. It’s already being adopted by developers and enthusiasts so is bound to be popular. DotPage (.PAGE) is perfect for entrepreneurs, tech users and companies who want a unique name for their website. This versatile name can be used in a variety of ways and searches easily. It’s best for websites that exist on a single page. The domain name is short and memorable. It’s also perfect for your personal or professional website. The domain name dotApp (.APP), also from Google, had a huge impact in 2018. .PAGE and .DEV could make as much of an impact as .APP has this past year. Create a lasting first impression: A domain URL is the first thing a prospective customer sees and is their first interaction with your brand. Having a unique or memorable domain name will stick in their minds. On the other hand, if you have a domain name that doesn’t fit your brand, you can turn off prospective customers. Define your brand: Let customers know what you sell and who you are through a great domain name. A good domain name can help connect customers to your product as well as associate your product with your domain name. 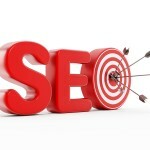 Optimize SEO: Search Engine Optimization uses keywords to help your ranking in searches. Your domain URL can contain keywords that help your ranking. 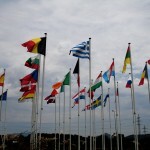 Keep your domain name simple and to the point to optimize SEO. 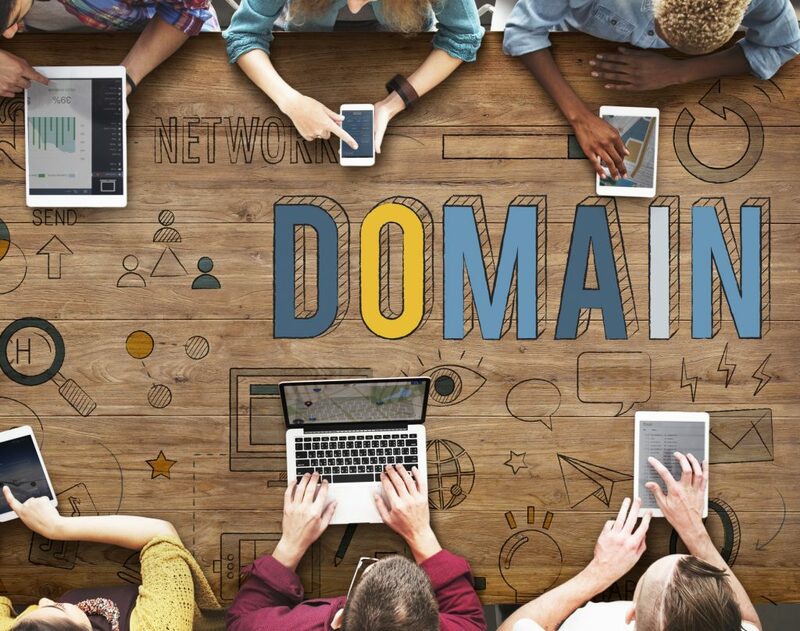 If you want the best domain name, you’ll want to get yours today because the better domain names are bound to go quickly. Contact Marcaria to get your domain name.